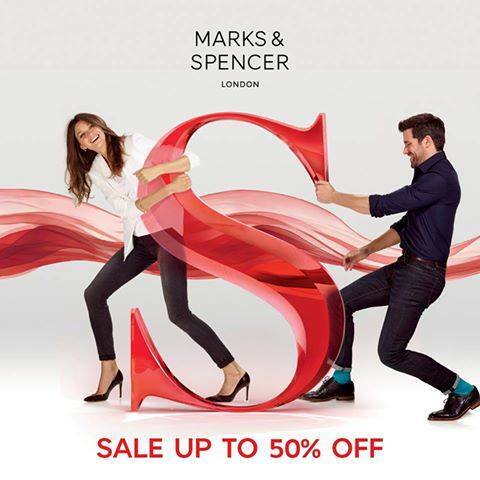 Marks and Spencer End of Season SALE is now on! Enjoy up to 50% off on selected Womenswear, Menswear, Lingerie and Beauty items from January 3 – 24, 2016. Loyalty members and BDO Cardholders get additional 5% off on sale items from January 2-8, 2016.